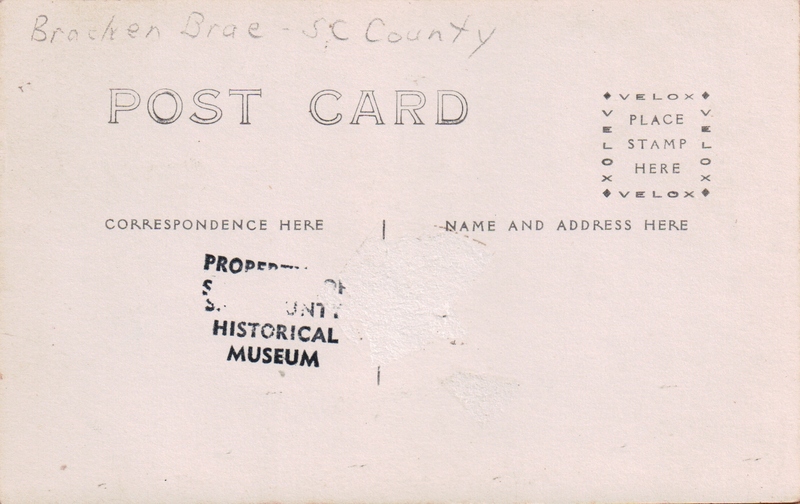 Back of postcard of Bracken Brae bridge. Boulder Creek? Undated. 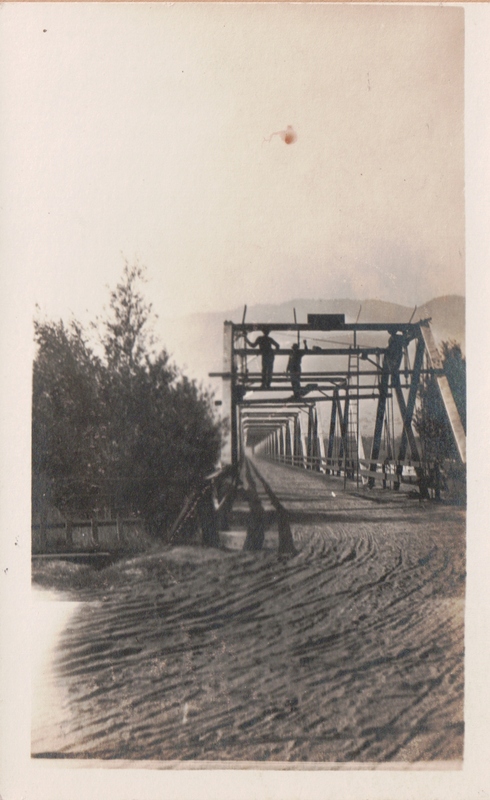 This entry was posted in Boulder Creek and tagged Boulder Creek, Bracken Brae Bridge, undated postcard. Bookmark the permalink.